The biggest shopping day of the year is upon us. As you look for gifts, consider these just from Latter-day Saint retailers. They’re a great way to add some goodness to those wish lists. 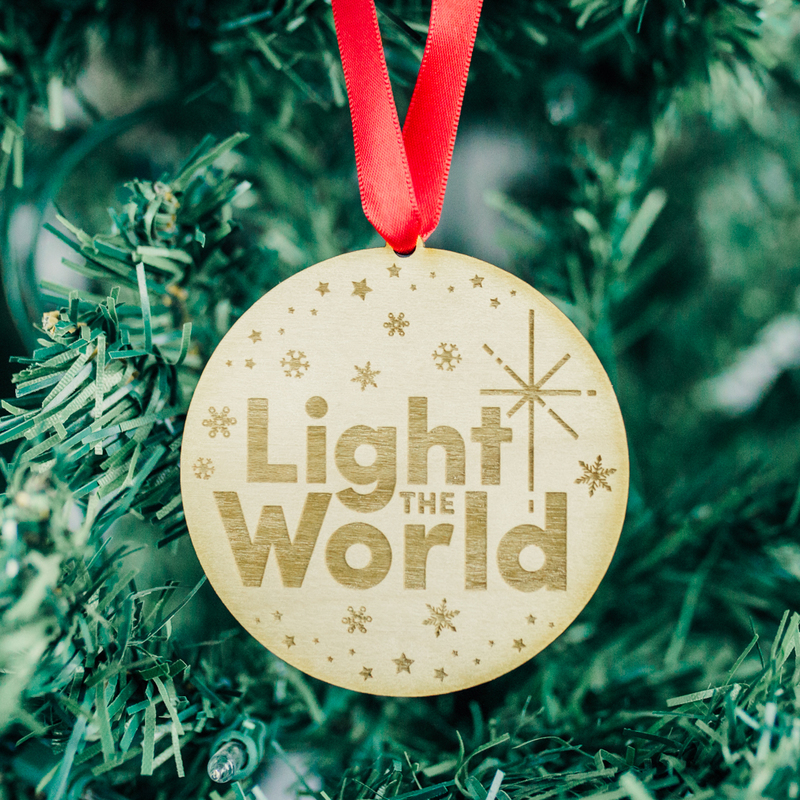 Help others celebrate the Church’s #LightTheWorld global initiative with this special ornament. Give them to your ward, youth group, ministering friends, or even those of other faiths to inspire service this Christmas season. There is a limited stock for just $5.00. 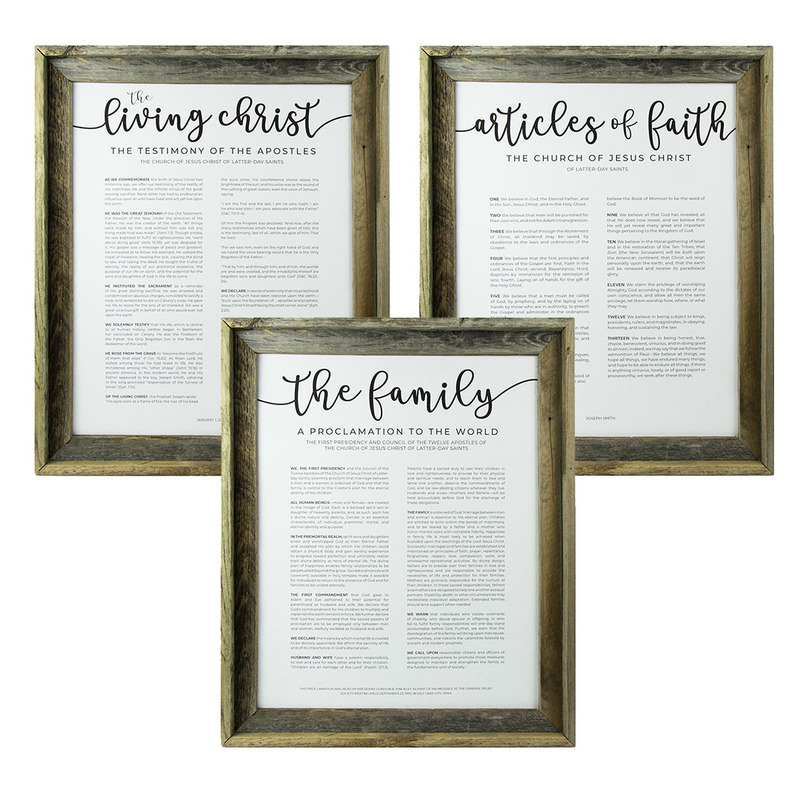 You can get more than 40% off these beautifully designed framed art pieces. Featuring the inspiring words of important Church proclamations, you can purchase separately or in a set. The set pictured here is just $99. See all of your options here. 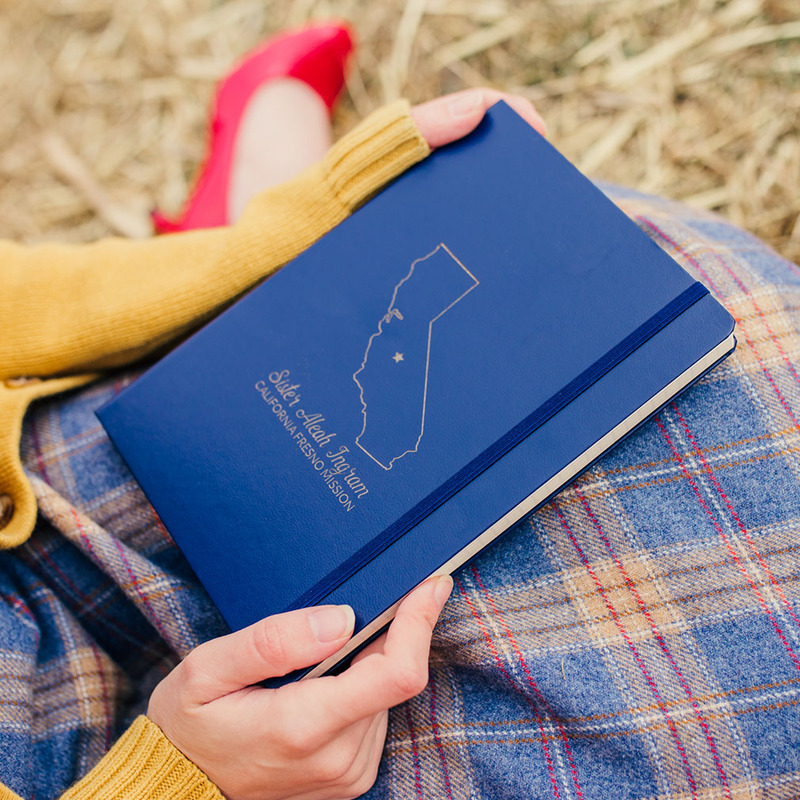 If you are looking for a super special Christmas gift for your missionary, these brand new journals are a good option. 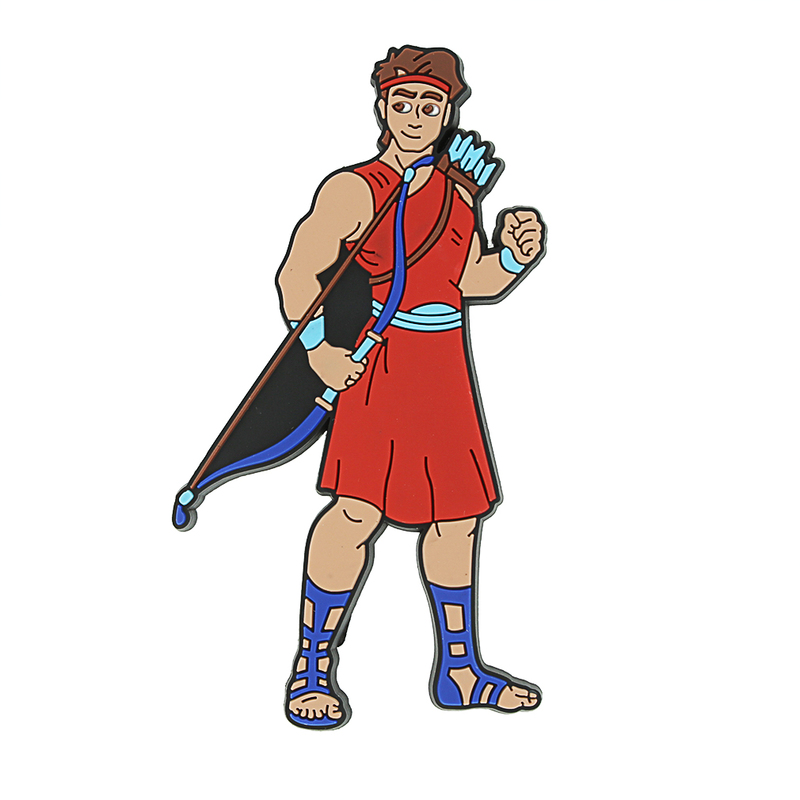 They are personalized with your missionary’s mission outline and one line of text. For Black Friday they are only $19.99. Available here. 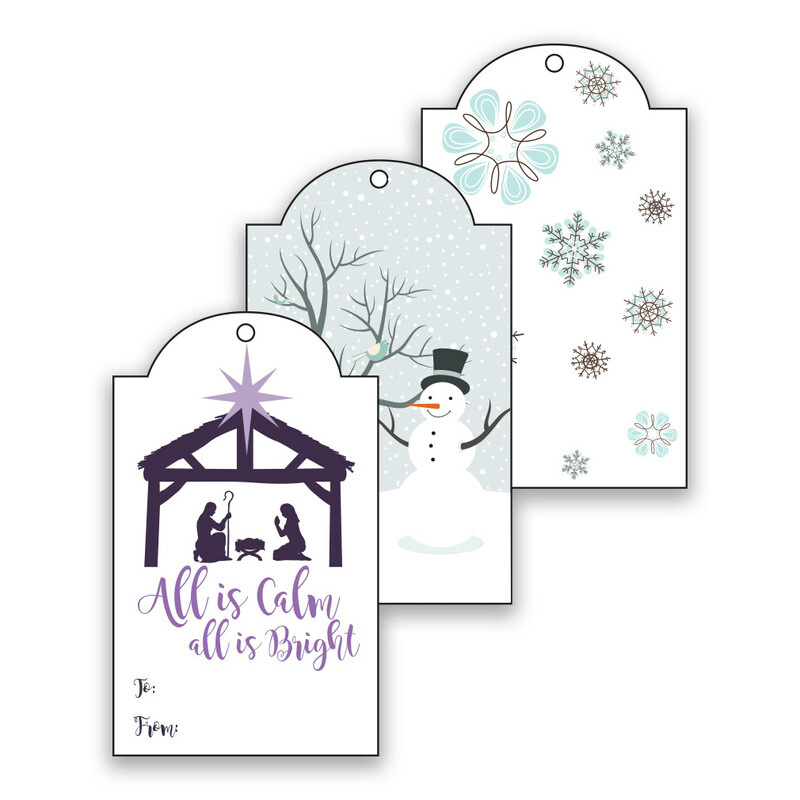 These super adorable gift tags are free! Just add them to your cart and go through the checkout process to have your free printable sent to you in an email. You can then download the file and print off as many as you’d like. Choose from the two designs here. 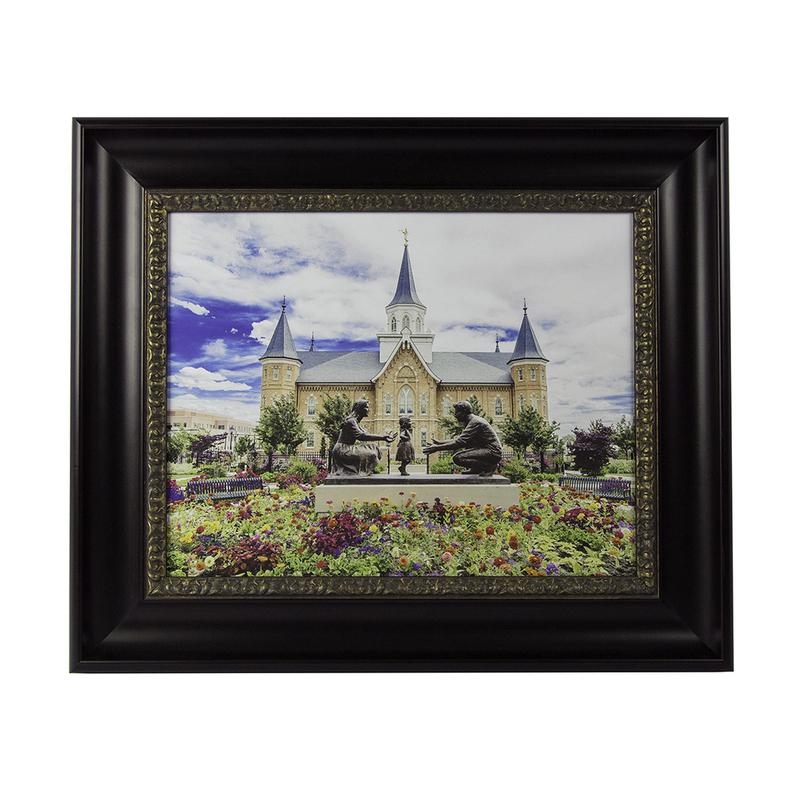 Invite the joy of the temple into your home with this fresh and floral print of the Provo City Center Temple. For Black Friday, you can get this framed piece of art for 25% off. Available here. This special 2019 calendar features 313 pages of inspiration. Tear each page off to reveal a new day featuring scriptures, quotes, artwork, and much more. You can get it for just $9.99 here. Are you looking for a great gift for your Primary children? This soft and flexible Nephi magnet is only $1.00. It is perfect as a stocking stuffer or group gift. Available here. These fashionable cuff bracelets were inspired by the words of Dieter F. Uchtdorf from the 2018 General Conference. You can get them for $7.99 (46% off) here. Want a truly unique gift this Christmas season? This desk light is bright and fun. It makes an especially great night light or decor piece for Primary classrooms. It is also 33% off for Black Friday. Available here. 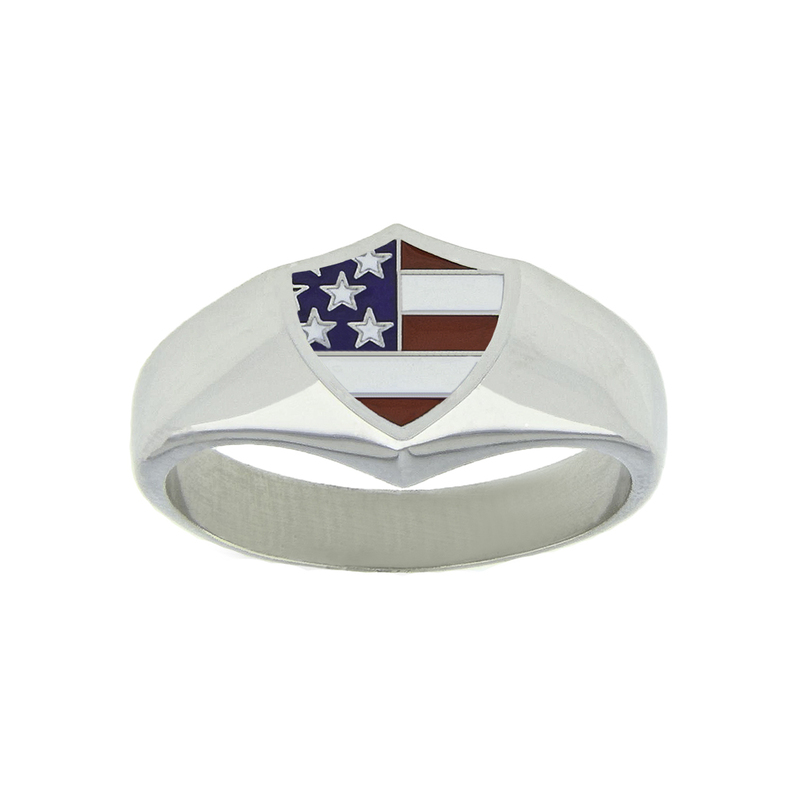 These country flag rings feature a classic shield shape and bright country flag designs. You can choose from multiple countries. All are 40% off. See the collection here. 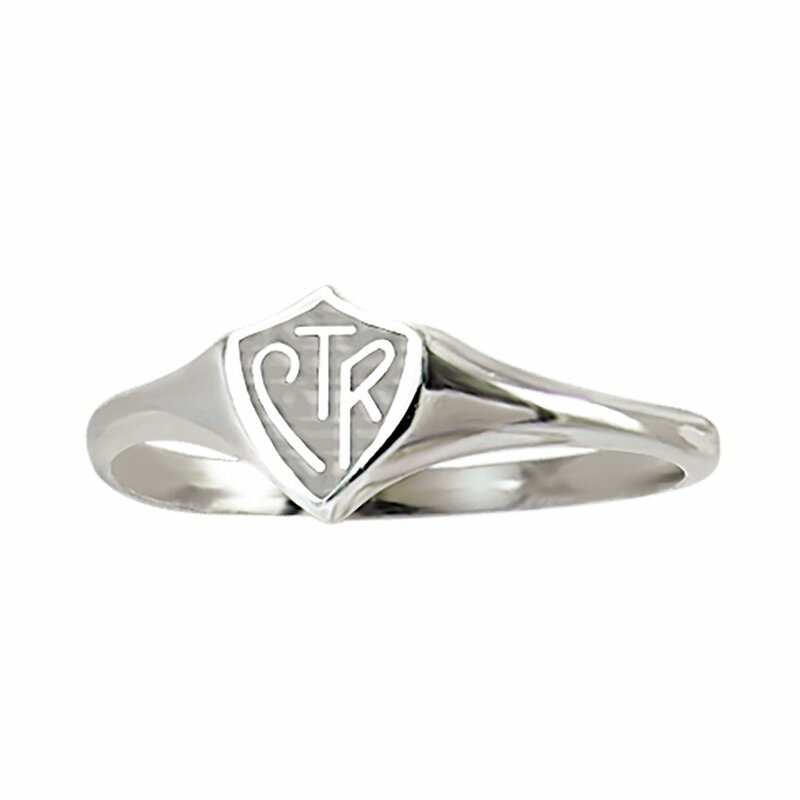 This classic CTR ring is a Black Friday exclusive. 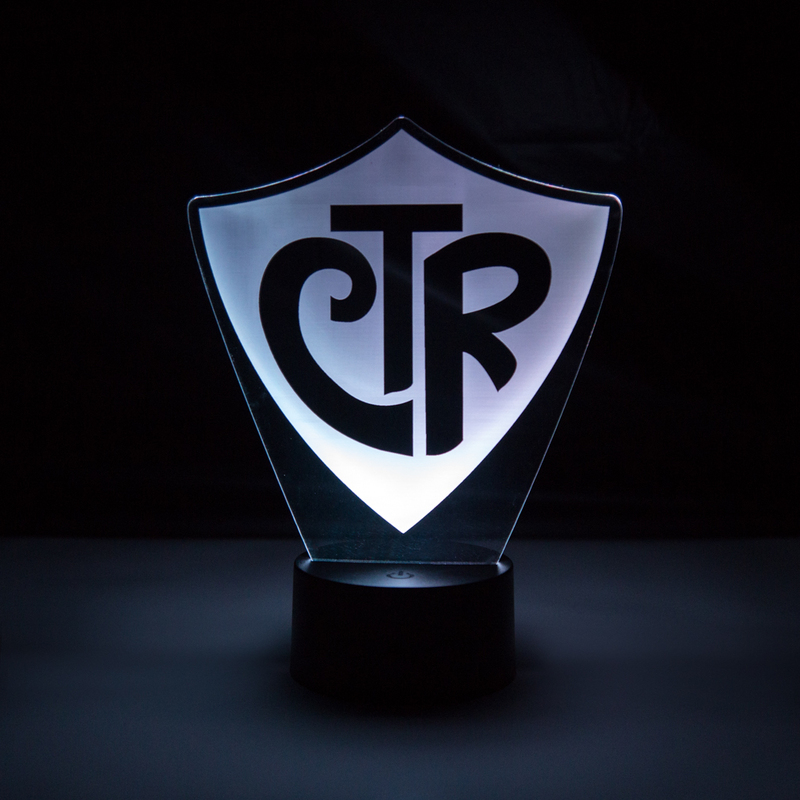 It features a simple silver shield with the CTR emblem. Each ring is made of durable stainless steel. It is only $7.50. Available here. Didn’t see anything you liked? Check out more Black Friday deals here.